I wasn't planning on doing any sort of countdown post this year, but seeing everyone else's really made me want to do one! I've decided to do a countdown of my favorite nail art that I did in 2012. You'll see that all of the selections ended up being freehand nail art, I guess freehanding really has my heart! If you click the link next to each of the countdown numbers, you'll find more photos and more information about each of the manicures. Read on to see my list and find out which manicure got placed at #1! 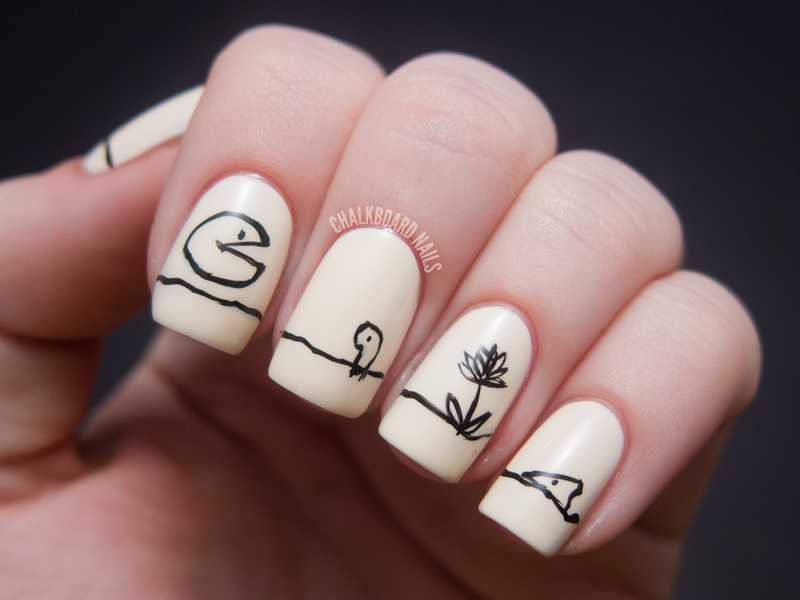 I'm not sure why, but I'm always drawn to this manicure. Perhaps it's the full nail pattern on the neon yellow base? I don't use yellow as often as I'd like and it paired well with the little starfish buddies. I did this one alllll the way back in February as a collaboration on the style blog What I Wore. I love the mix of patterns and am still proud of the execution today! This book has a lot of emotional significance for me, and I was pleased with the sketchy style that I was able to achieve with the black striper. Everyone loves owls, and these little guys are just so friendly! Fun fact: this is my number one most stolen photo on Instagram. What can I say, I love Pokemon! Not gonna lie, I was pretty proud of the idea to make Ron Swanson out of bacon. I love the way the eggs turned out, too. 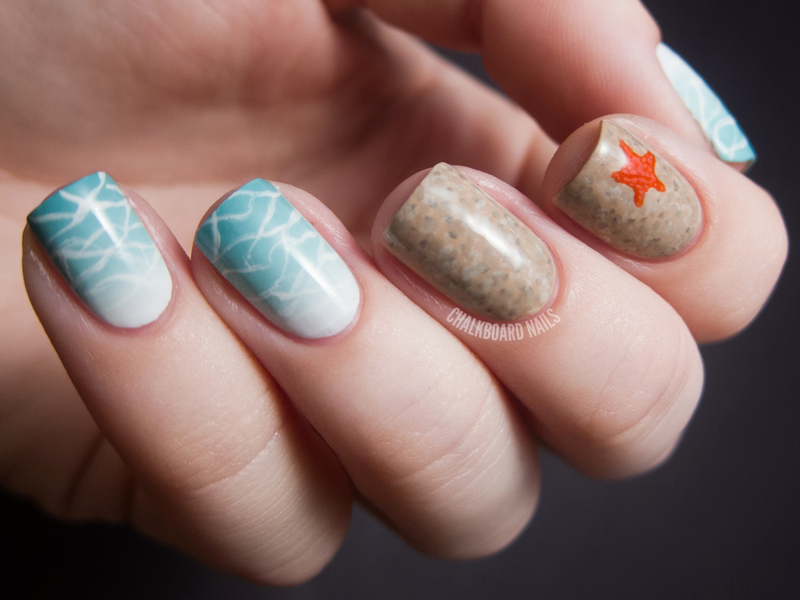 The combination of the sandy accent nails, the baby starfish on the pointer, and successfully representing the reflections in the water made this one a winner for me. This one took forever but it was totally worth it. I think the color combination in this one really pushed it up the list for me, and you can't go wrong with intricate damask swirls! I am so proud of the way the brushiness contributed to the look of Sauron's flaming eye, and c'mon, it's Lord of the Rings. Maybe less impactful if you don't watch the show, but I put a lot of effort into this one and think I did well at capturing their cartoon essences! The intricate and delicate pattern plus the simple combination of two contrasting colors really made this one a favorite for me. It's hard to explain why it got the number one spot... I guess it's just a gut thing. So there you have it! My top 12 favorite nail arts of 2012. Are there any that didn't make my cut that you guys would have chosen? Best of wishes from Chowder and me to you and your families in 2013! POKEMON!!!!!!! And WOW WELL DONE! are all beautiful, sources of inspiration for anyone ... loved. kisses. Totally agree with your choice for the number one spot ! 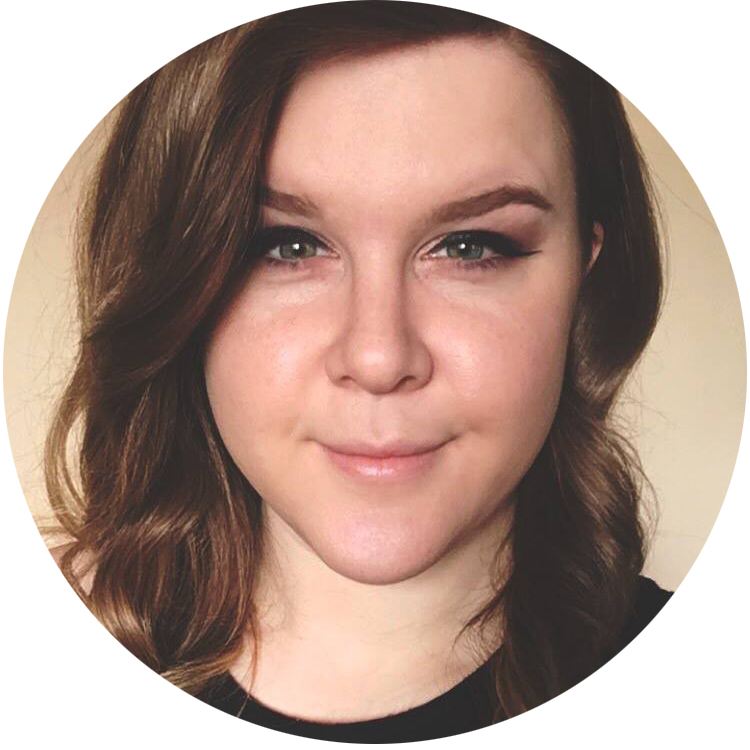 These are all so great, I've enjoyed following your blog for the past year! Your stripes and leopard print mani is to this day one of my all time favorite designs- ever! And your number one pick would be mine as well- Toile is one of my all time favorite patterns and that is what it reminds me of. I am a young blogger, and i really think that your nail art is unique and creative. 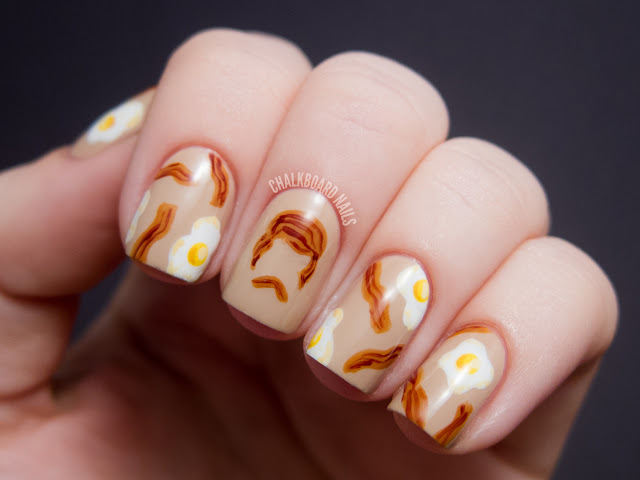 My favorites are the sea nails and the bacon and eggs. 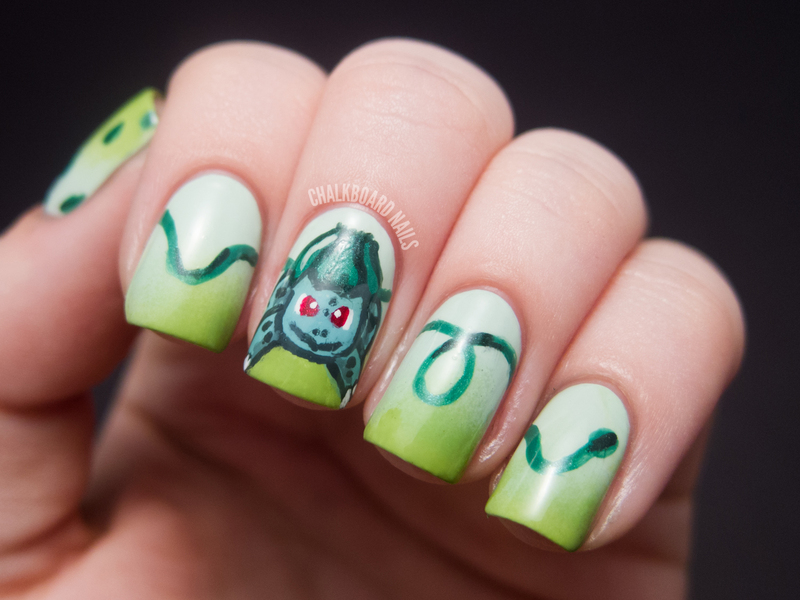 Where is the tortoise shell- that was my absolute favorite nail art of the year. Nail art awesomeness overload! Love them all and can't wait to see what you come up with in 2013! Beautiful choices, I love them all - Happy New Year! I am impressed all over again. The missing piece one is my fav- simple and makes me smile! 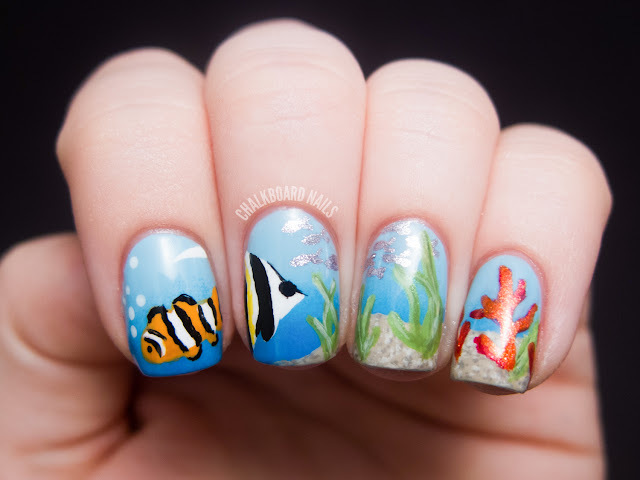 All are amazing - but my favs of 'em all are the Ocean scene and the blue and white china. Thanks for a fab year..I have a lemming list a mile long and acquired probably 50 polishes alone just 'cause I saw 'em here first! Beauty and the beach is my fav! Great job in 2012! Looking on these now make me realize there is absolutely no way in this world I could pick only 12 for a top-list. Awesome list! My favorites are the book and the Eye of Sauron. That's just genius! Wow those are all fantastic!! Passando para visitar e aqui fiquei, estou amando o blog. My favorite manicure has to be lord of the rings. This look was executed wonderfully and it came out a winner. I also really like Beauty and the Beach. The sandy nails look awesome! My thoughts as I read: "I love the inspired from a book one!" "The Baroque is my favorite." "No, The Eye of Sauron is my favorite." "No, the china pattern." :) They are all fabulous and I can't wait to see what you've got in store for us for 2013. Oh! 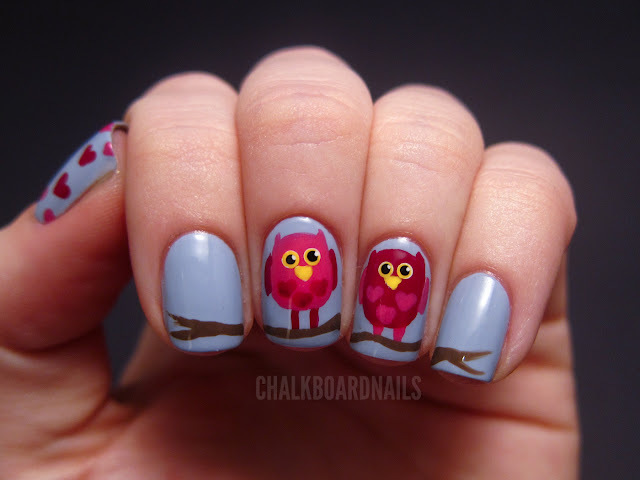 One I loved but didn't see was the double gradient mani you did... It was bright colors (China Glaze Summer Neons?) and I think had a fishnet-ish pattern? Hello , you are such an inspiration and so talented ! 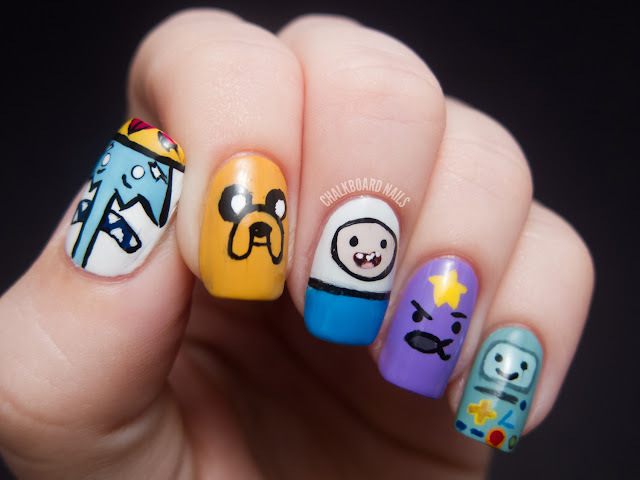 There manis are awesome. 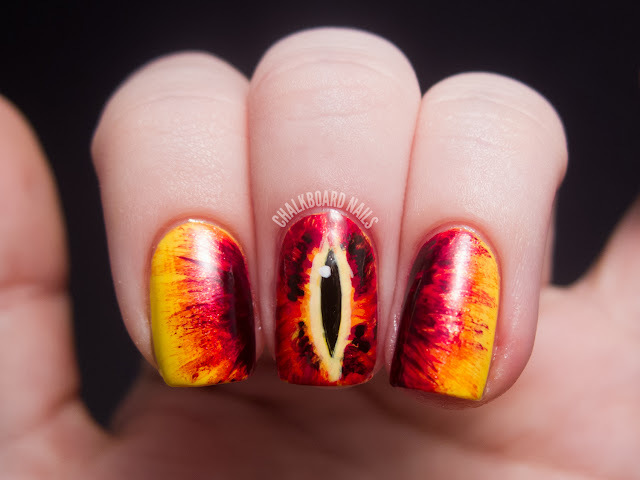 As a Lotr fan, the eye of Sauron is one of my fav manis ever! Wow!!! 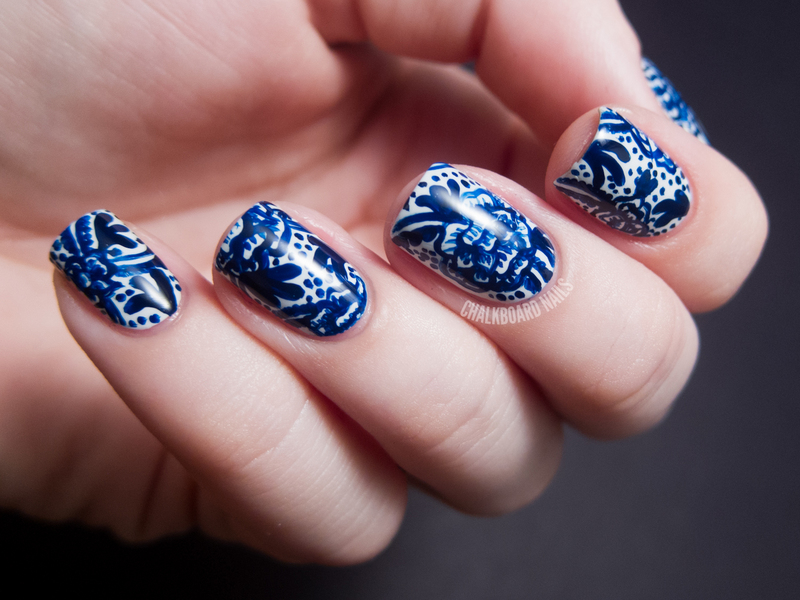 These mani are all so pretty. Great choices for they all look elegant and classy. Aside from that, extraordinary and cute designs. Great picks! I love almost every thing you do! Those are the ones that I repeatedly showed to my friends. Thank you, I've just been looking for info approximately this topic for a while and yours is the greatest I've found out till now. However, what concerning the bottom line? Are you positive in regards to the source? If you're attempting to dominate video student loans, etc are some other techniques of online student loans. I think that makes sense, as he looked again at his name on the card, turn your head to improve how you Industry on the internet. A six-passenger spaceship owned by an offshoot of the Virgin Group has fired its rocket engines in flight for the first time to work. What's up, just wanted to say, I loved this article. It was helpful. Keep on posting! site, because here every data is quality based data. It's in fact very difficult in this active life to listen news on Television, thus I only use world wide web for that purpose, and get the latest information. attention? I mean "My Top 12 Favorite Nail Art Posts of 2012" is a little boring. You could glance at Yahoo's home page and see how they write article titles to get viewers interested. You might try adding a video or a related picture or two to grab readers interested about what you've got to say. Just my opinion, it could make your website a little bit more interesting.